Choose Your Hype: Upcoming Reviews! I have news of upcoming reviews! The Essential is designed for the skin care minimalist. Just an exfoliator and treatment serum for the essential and basic 2 steps of any good skin care routine. MyMemories Suite v3 (v4 coming soon!) 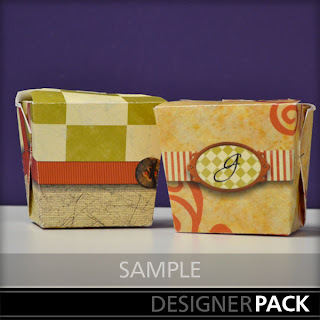 software is a complete digital scrapbooking solution that provides a comprehensive powerful set of creative tools no other scrapbook software can offer. With its intuitive workspace and enhanced time-saving features, this application is perfect for a beginner to create a complete album in minutes, or to empower the design pro to build a scrapbook album masterpiece. On the Mymemories website, you can find style packs, tutorials and so much more! *If you decide to check out the site and software before my review is posted, you can use code STMMMS57778 for a discount! I will be hosting a giveaway as well! More Vans X Hello Kitty Releases! Kuumba Made Black Friday Special!